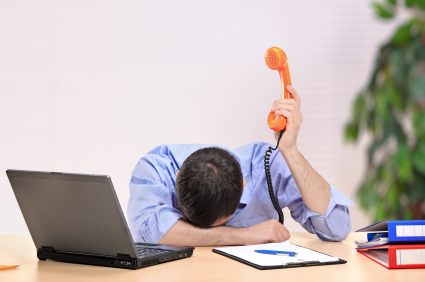 How do you plan to use your telephone system? In some cases POE (Power over Ethernet) might be available. Therefore you have to plug only your Network cable into your phone. 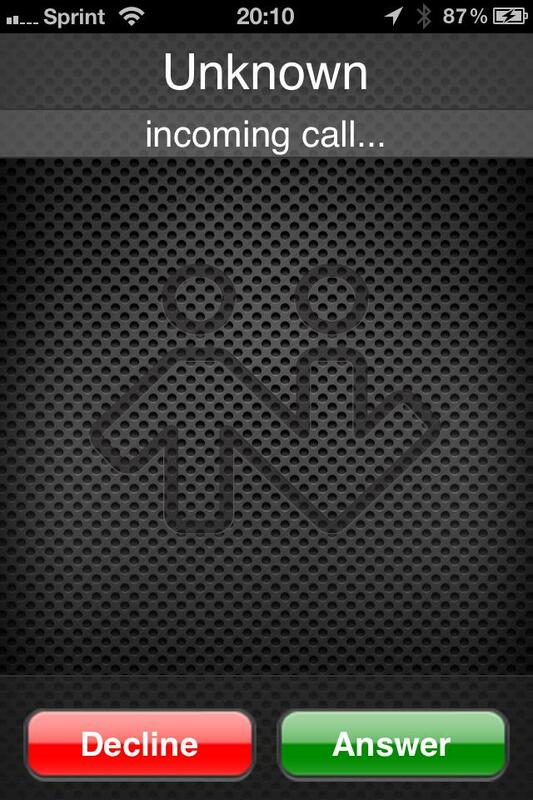 Alliance Phones proprietary Windows-based softphone solution is still under development. 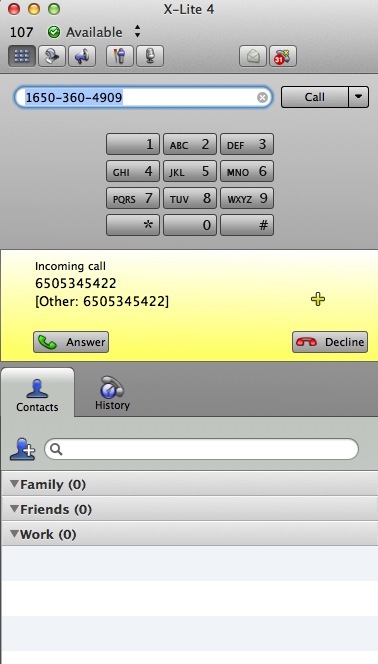 Currently we suggest using “X-Lite” a Free 3rd party softphone by CounterPath Corporation. * You can download X-Lite for Windows here. 1. After you click on X-lite download link choose whether to “Run” or “Save” the setup file at the bottom of your browser. Congratulations! 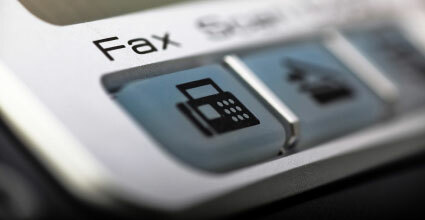 You’re ready to make and receive calls! 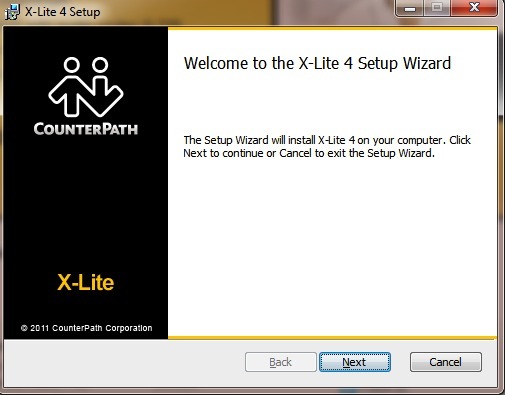 X-Lite is the free and the most simplistic version that CounterPath Corporation offers. If you need additional features you might consider buying eyeBeam 1.5 or Bria 3. 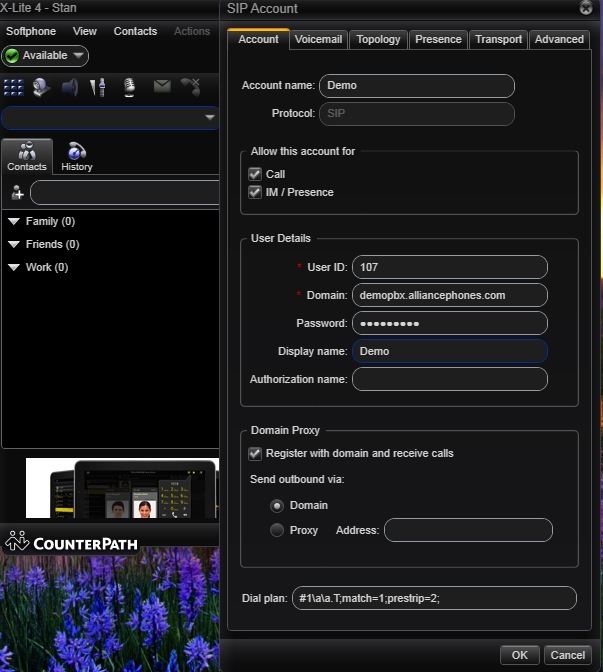 You can see the features comparison of CounterPath products here. 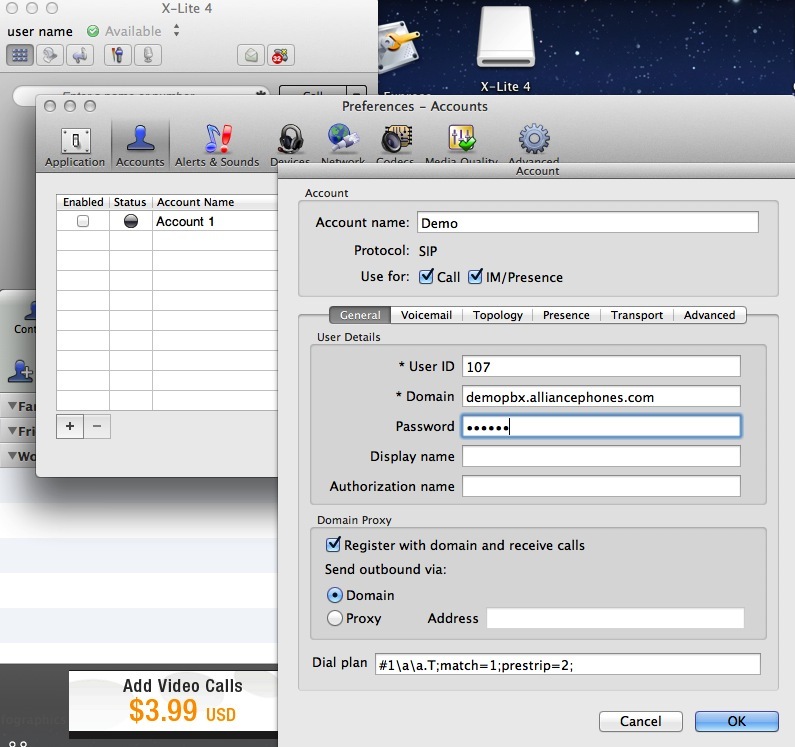 Alliance Phones proprietary Mac-based softphone solution is still under development. 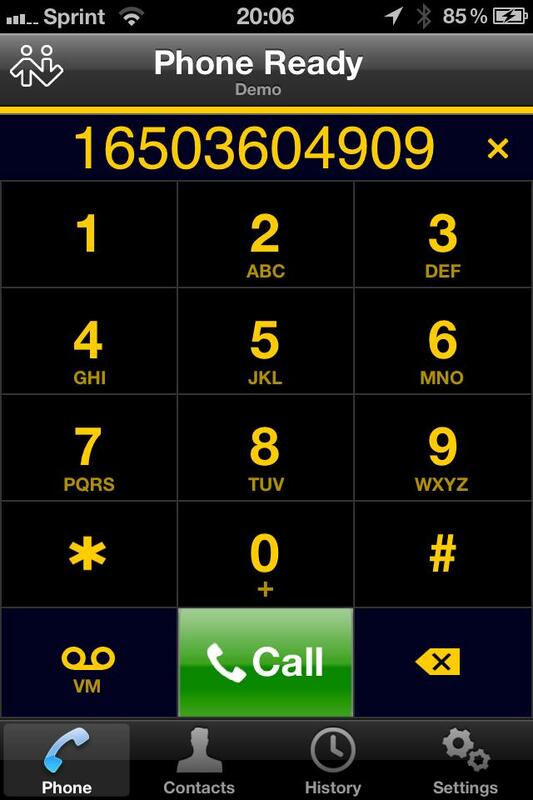 Currently we suggest using “X-Lite” a Free 3rd party softphone by CounterPath Corporation. * You can download X-Lite for Mac here. 2. Drag and Drop X-Lite to your application folder. 3. 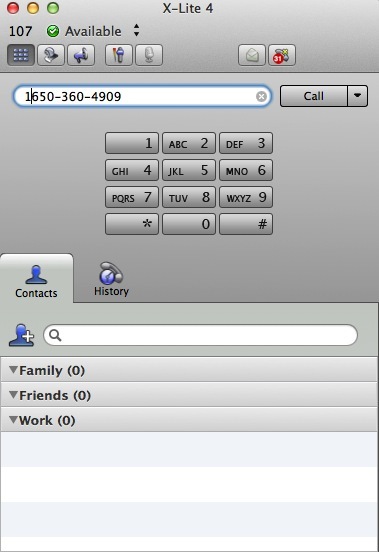 Open X-Lite and navigate from your menu to File -> Preferences -> Accounts. Click “+” button at the bottom of the window. Congratulations! You are ready to make and receive calls! 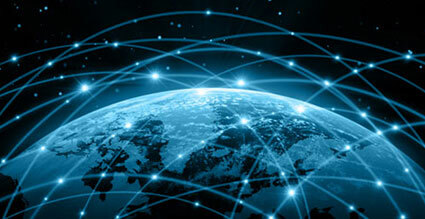 X-Lite is the free and the most simplistic version that CounterPath Corporation offers. If you need additional features you might consider buying eyeBeam or Bria . 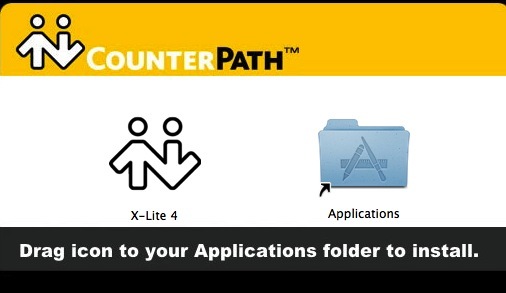 You can see the features comparison of CounterPath products here. 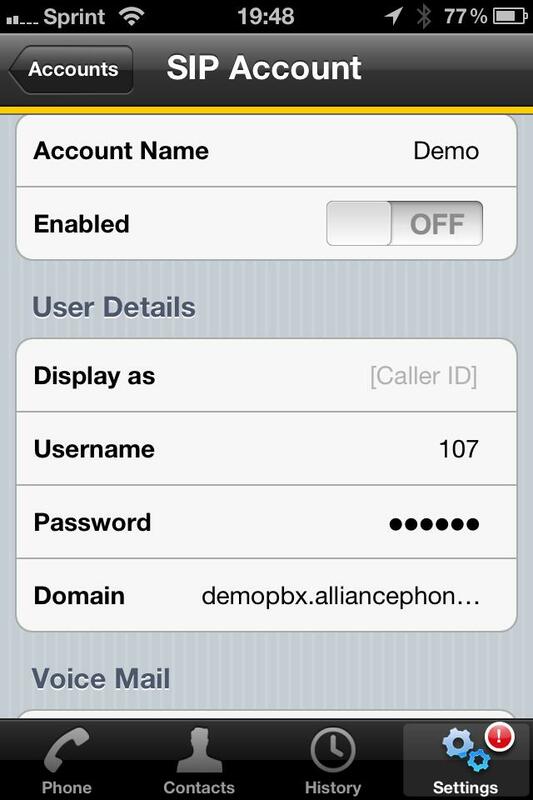 Alliance Phones proprietary iPad/iPhone-based softphone solution is still under development. 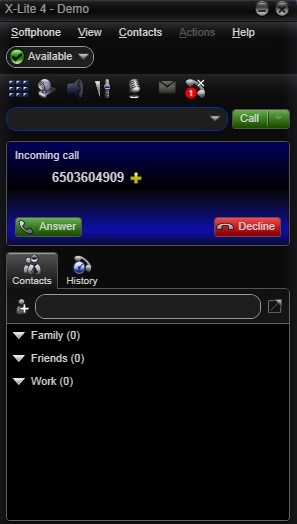 Currently we suggest using “Bria” paid 3rd party softphone by CounterPath Corporation. * You can purchase Bria for iPhone/Ipad from App Store. 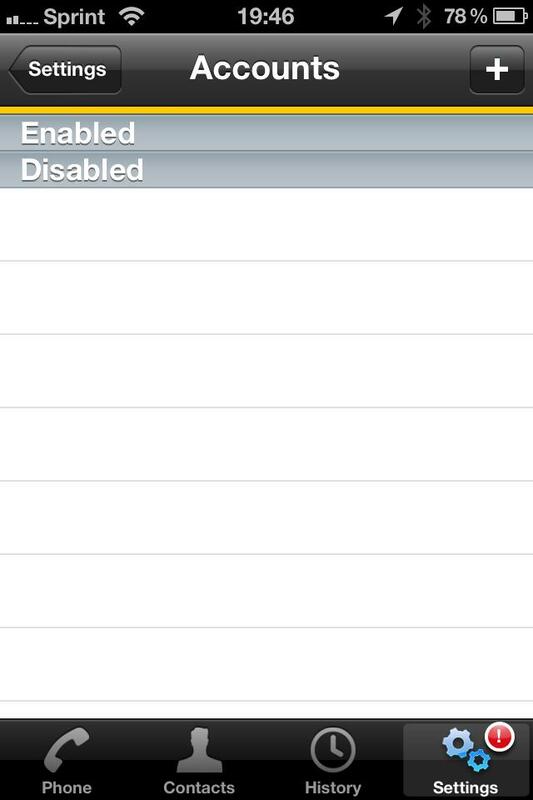 After you download and install the application, you need to navigate in Settings menu, which is at bottom right corner. Click “+” in the upper right corner.